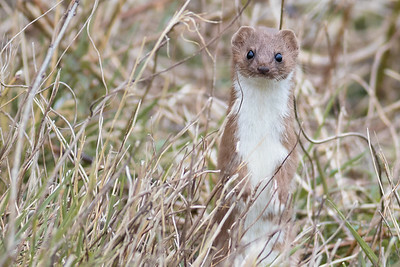 A weasel rears its head from a rabbit hole. 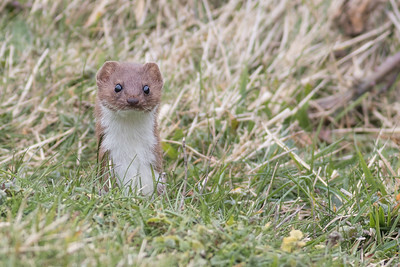 Weasel's inquisitive nature makes for a great photograph as they will briefly hold eye contact. 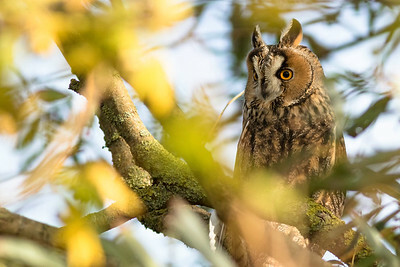 Wild long eared owl at roost. 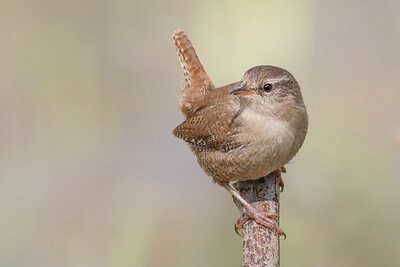 The least common of Britain's owls, and always hard to find due to their excellent camouflage. 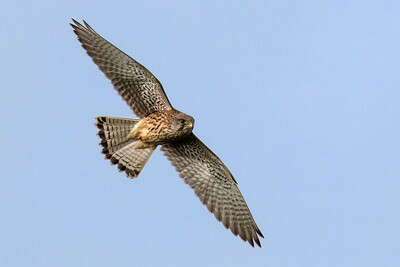 Once common throughout the UK this is the largest species of vole and made famous by the "wind in the willows" ratty. 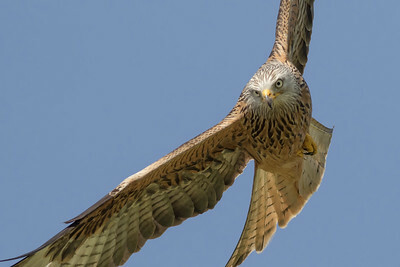 It is now Britain's fastest declining mammal. 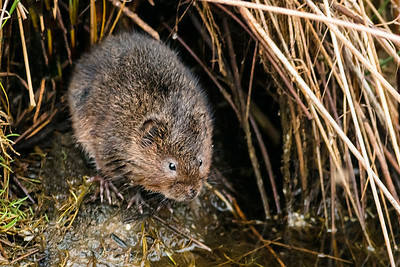 Water voles face the challenge of loss of habitat and the invasive American Mink. 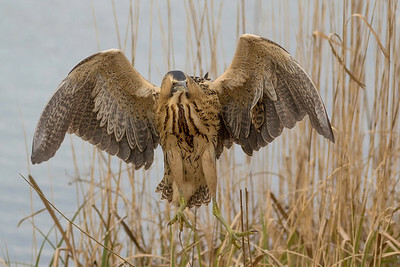 In Kent there is now a concerted effort to protect, conserve, and reintroduce. 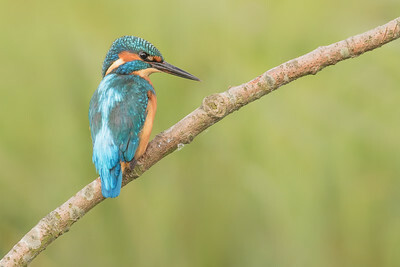 Kingfisher on perch at Stodmarsh national nature reserve. 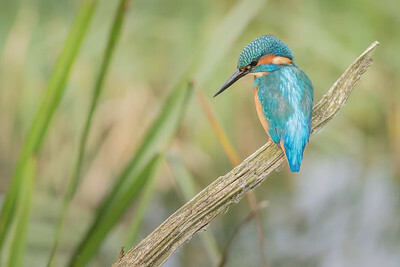 Male kingfisher fishing from perch. 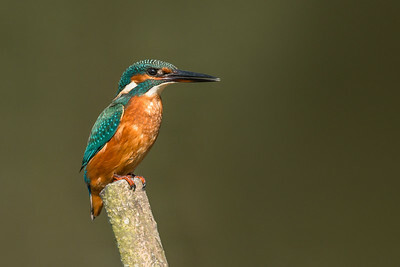 Juvenile Kingfisher on perch. 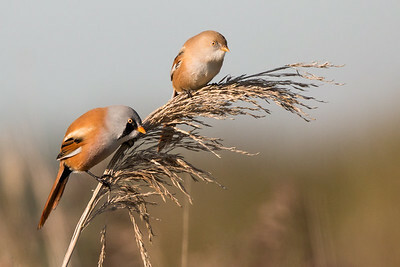 Photographed in late summer at Stodmarsh NNR. 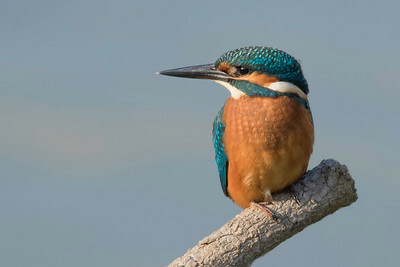 This is a great time to see Kingfishers as they learn to fish before being forced to leave and find their own territory. 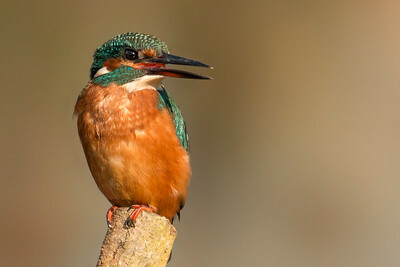 Photographed on the river Afon Llugwy at Betws-y-Coed in Wales. 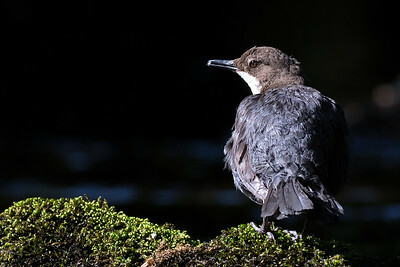 A great encounter with the dipper hopping around from rock to rock just a short distance from where I was positioned on the river bank. 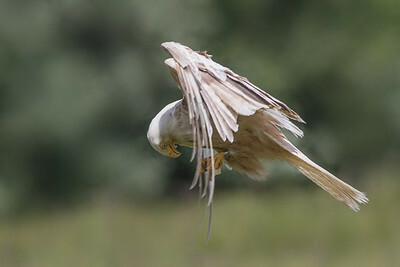 leucistic Red Kite photographed at Gigrin farm. 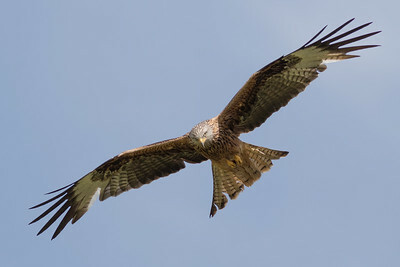 Red kite at Gigrin farm. 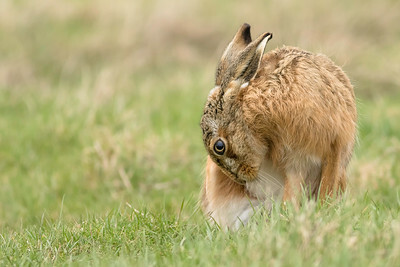 Brown hare photographed on the Isle of Sheppey. 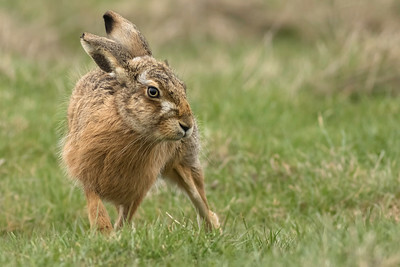 Brown hare on Elmley marshes. 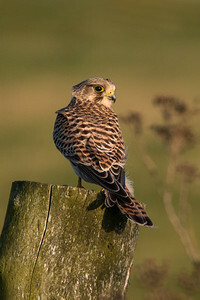 Kestrel leaving perch in the early morning light. 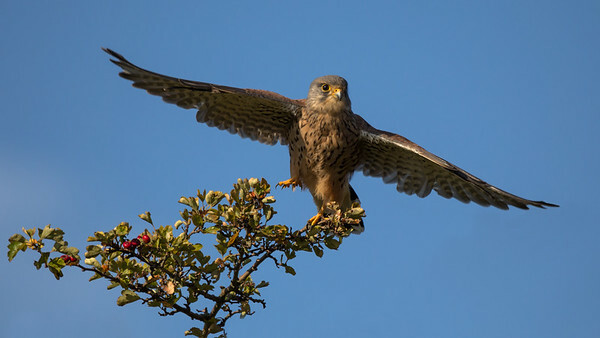 This bird was photographed in Richmond park and was clearly socialised to people. 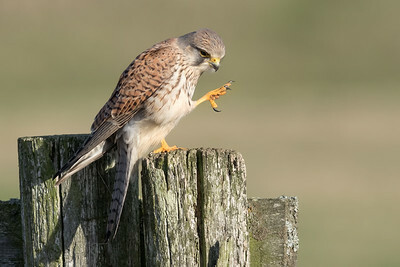 It only left the perch when i was within a very close range which is uncharacteristic for this species. 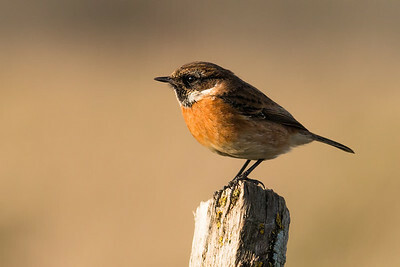 Stonechat a striking little bird full of character. 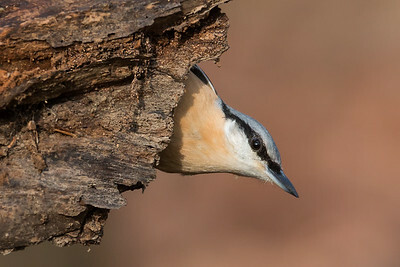 Nuthatch portrait photographed at a local woodland feeding station. 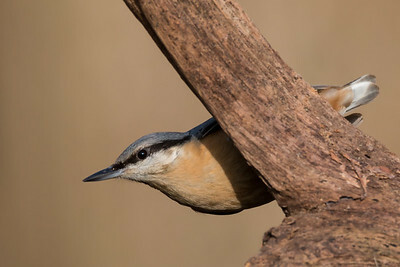 Nuthatch in characteristic pose. 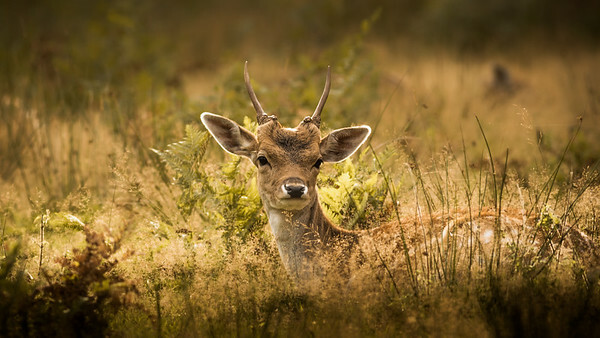 Photographed at a local woodland feeding station. 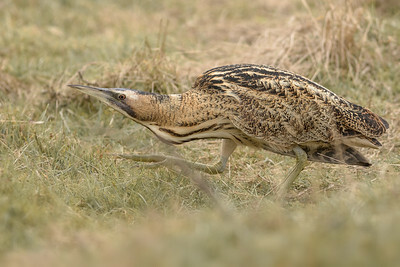 Minsmere RSPB reserve in Suffolk is well known for its Bittern's, and rightly so as It is home to over 10% of the entire UK population. 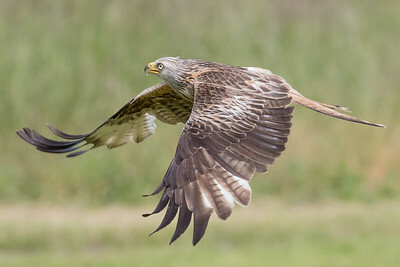 Sightings happen virtually every day but it is still a privilege when on flies out of the reeds and lands right in front of you. 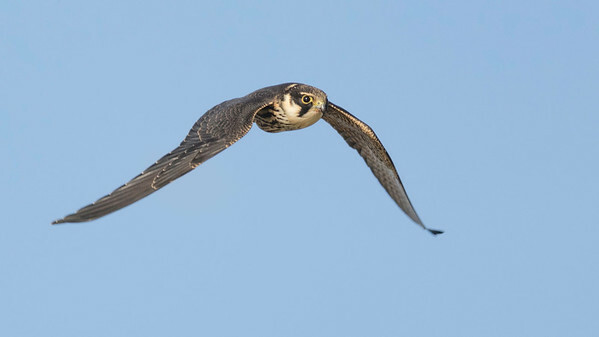 Hobby in flight at Stodmarsh national nature reserve.